Ma22 hasn't added a story. Route is Brick VFW to Mantoloking Road, east to Ocean Avenue, north to Bay Head and then south to Chadwich Beach area before heading north to the Mantoloking Road bridge and back to the Brick VFW. Water stops approximately every 2.5 miles. $22 to register. Registrants are invited to enjoy food and refreshments at the finish line party and awards ceremony afterward at the VFW picnic grove. Beer tickets for sale for those 21 and up with ID. Operation Ruck It is a 22-kilometer ruck-style walk along the Jersey Shore to raise funds for the 22-a-day veteran suicide epidemic and post-traumatic stress disorder. Our organization, Ma Deuce Deuce (Ma22,) works to raise awareness of this epidemic and connect veterans with restorative resources at no cost to them. We aim to restore the hearts of those veterans facing depression, anxiety, stress and isolation, suicidal thoughts and trauma from post-traumatic stress disorder. With Operation Ruck It on September 22, 2018, participants will be directly contributing to our organization to achieve its mission. Please consider joining us on September 22, 2018 as a rucker! We will be starting at the Brick VFW Post on Adamston Road, heading onto the barrier island through the beautiful towns of Bay Head, Mantoloking, Chadwick Beach and the northern beaches of Brick and Toms River before heading to the finish line party back at the Brick VFW! You can Ruck the Jersey Shore with us! Ruckers have a $22 minimum registration, and those who register before September 10 and raise above the minimum will also receive a t-shirt. 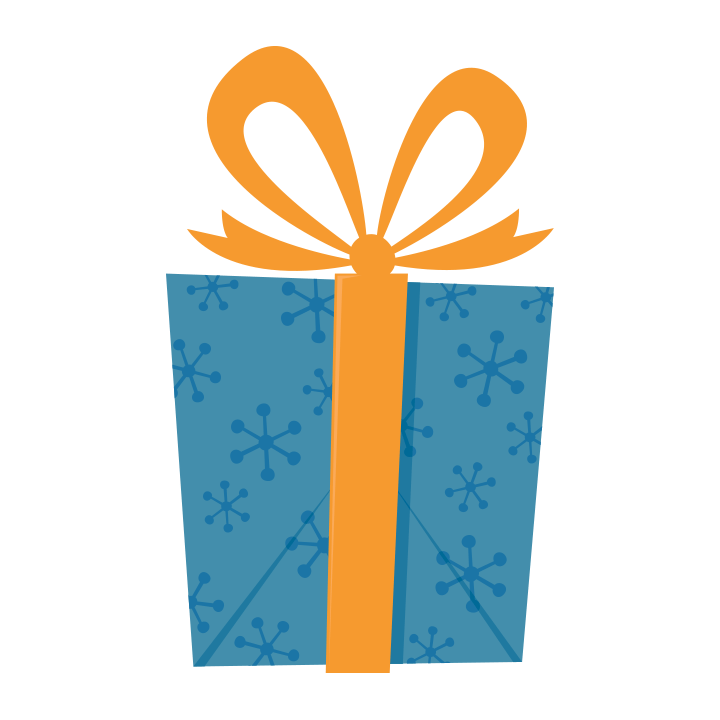 If you'd simply like to contribute with a donation and not ruck the 22k, we appreciate your donation! Ma Deuce Deuce (MA22) Was Founded By A Few Marines after Attending a Program Called Operation Restored Warrior (ORW), John Cohen And Dennis Addesso Decided To Start Something To Make Programs Like ORW Known. 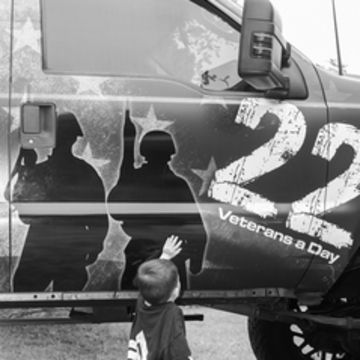 With Another ORW Alumni, Walter (Thomas) Kiselow and A Glorious F-350 Wrapped In A Military Theme, They Set Out To Local Events Raising Awareness Of The 22 Veterans Who Commit Suicide. Operation Restored Warrior (ORW) Is A Free 5 Day Program Located In On Lake Tahoe, California And On A Horse Ranch In Eagle, Colorado. Since 2007 ORW Has Successfully Restored The Hearts Of Over 700 Of Our Nation’s Heroes. We Are Always Proud To Share That ORW Reports 3.4% To Overhead, Verified In The Combined Federal Campaign (CFC) #75511, Which Goes To Say 96% Of Every Dollar Goes Directly To Their Program To Rescue, Rebuild, And Restore Our Veterans Past And Present. Your contribution through our Operation Ruck It 2018 event will directly help veterans have their hearts restored through programs such as Operation Restored Warrior and more! Ma22 hasn't posted any updates yet. 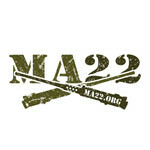 Ma Deuce Deuce is managing the funds for this campaign.